Opening Night images of the exhibit. 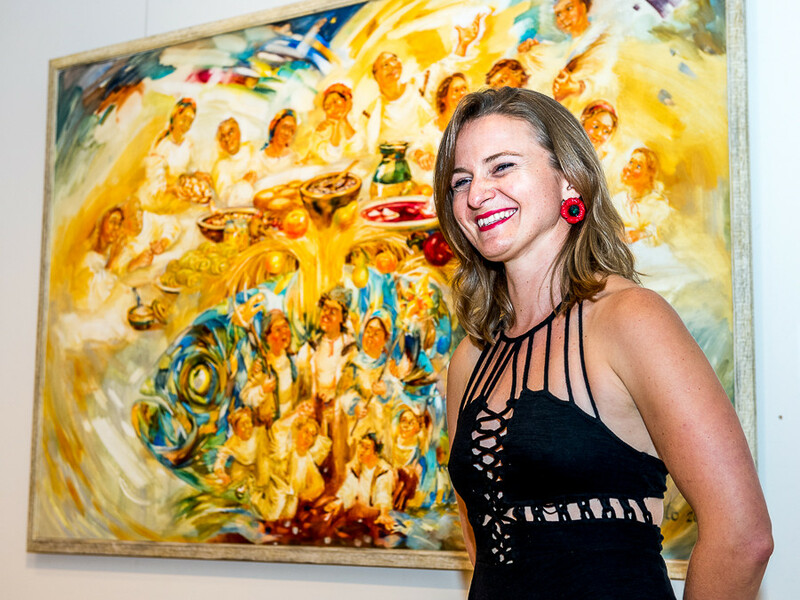 For those that could not make it, you are invited to the “Ukrainian Soul” Art Exhibit by Nataliya Tyaglo! “Ukrainian Soul” is a collection of artwork inspired by Ukrainian traditions, rituals, and the energy of Ukrainian People. This is the first time this artwork will be displayed all together in one cohesive exhibit! A must see if you long for inspiration, would like to learn more about Ukrainian culture, or re-connect to Ukrainian heritage.